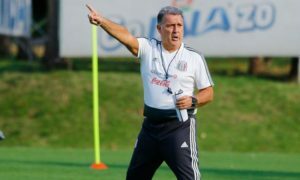 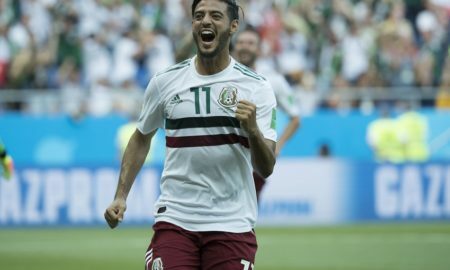 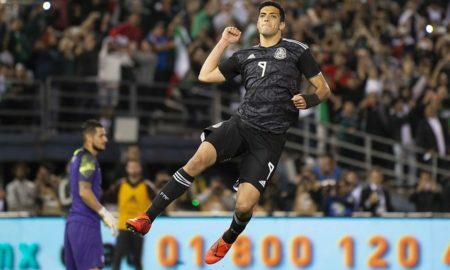 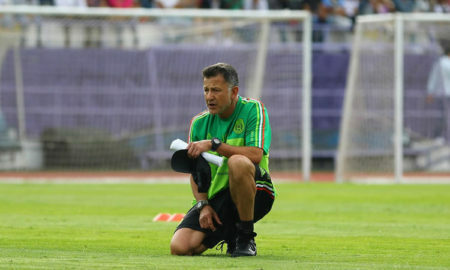 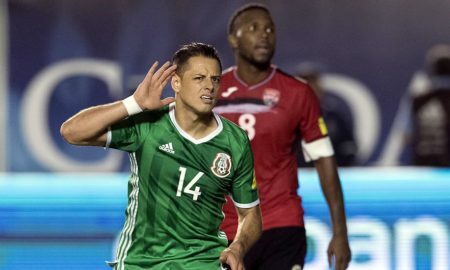 Mexico 2, South Korea 1: Vela, Chicharito eliminate Daeguk Warriors, help El Tri close in on knockout phase. 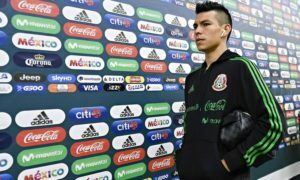 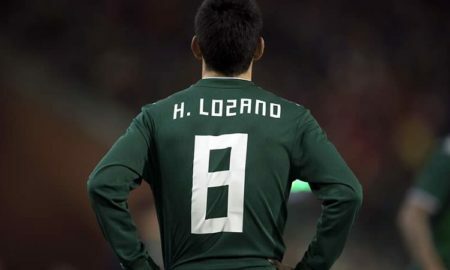 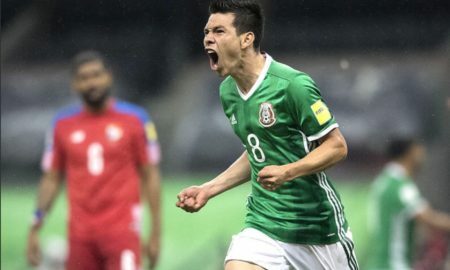 Mexico 1, Germany 0: ‘Chucky’ Lozano seals a historic victory against Die Mannschaft in their World Cup opener. 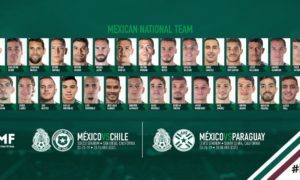 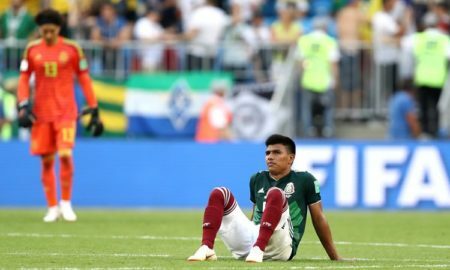 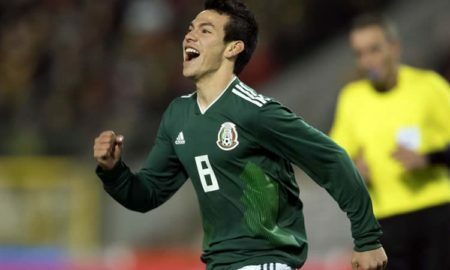 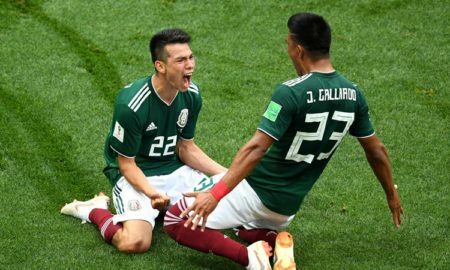 Mexico 2, Russia 1: Brave goal from ‘Chucky’ Lozano eliminates the hosts from the Confederations Cup.